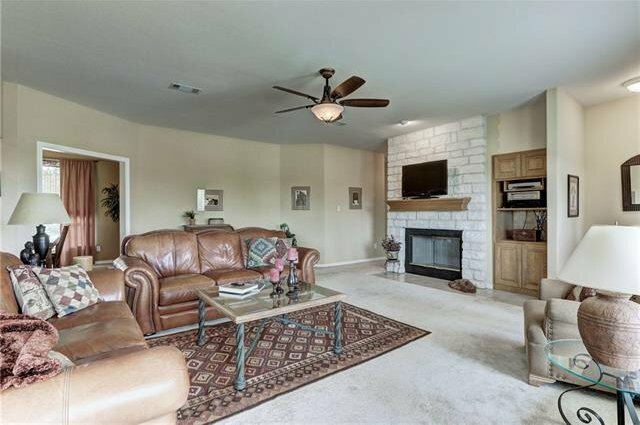 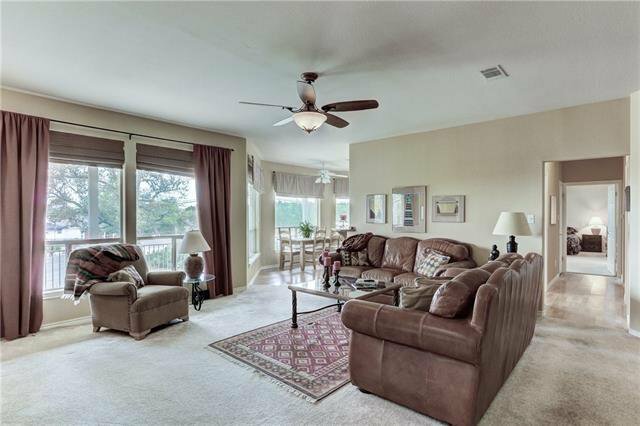 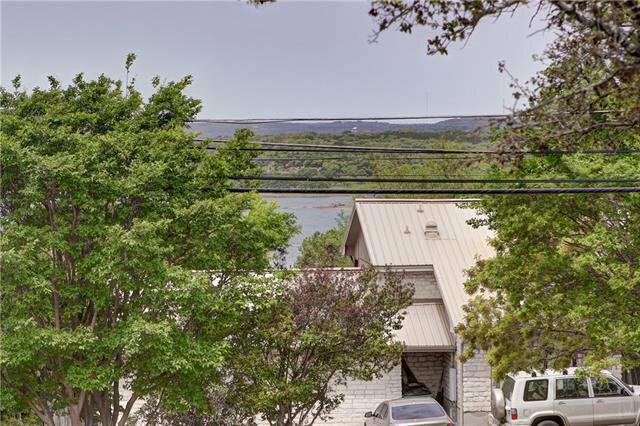 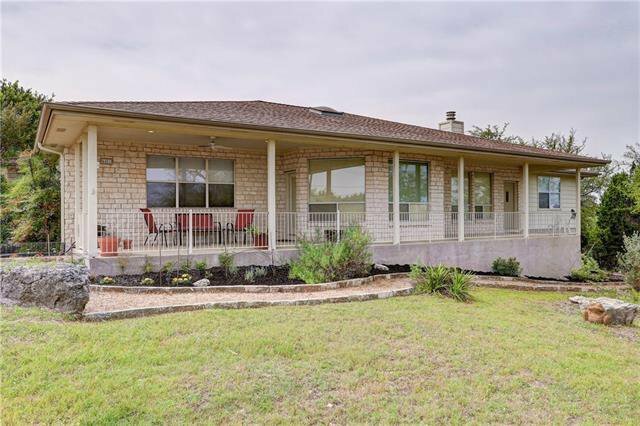 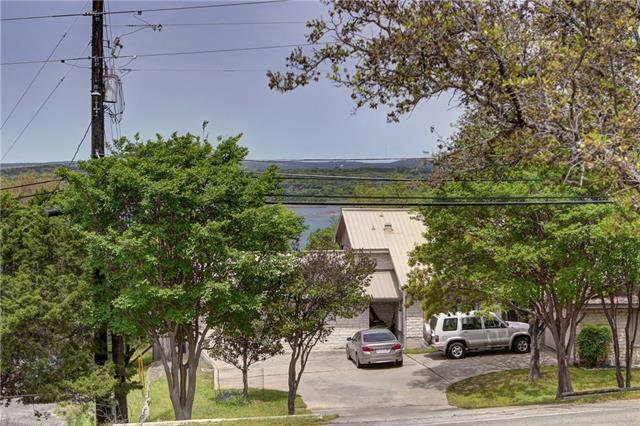 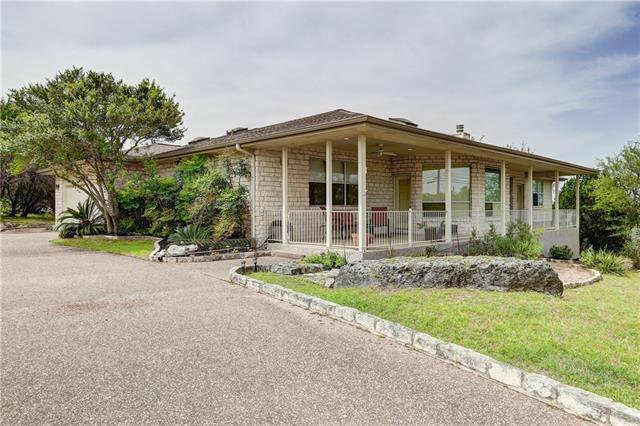 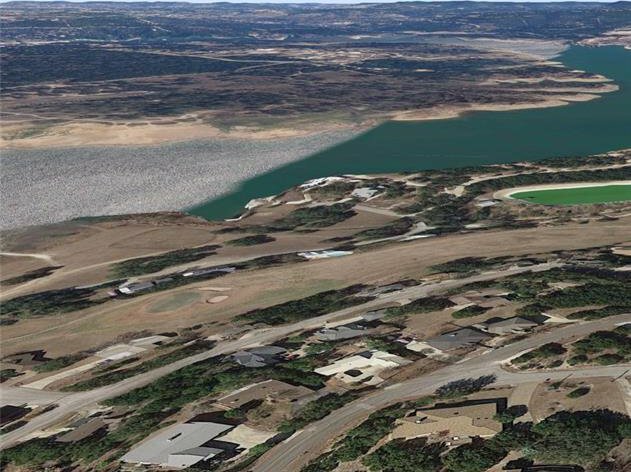 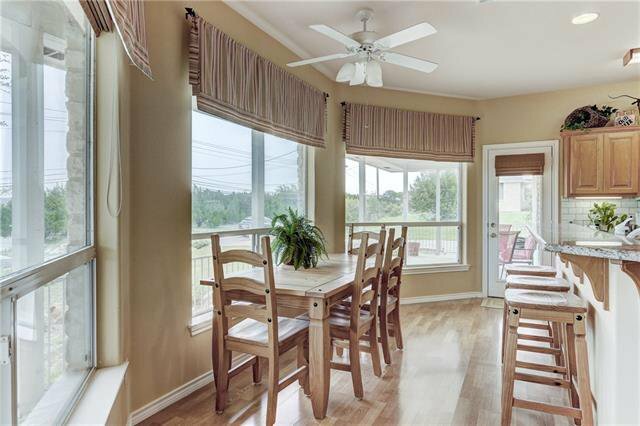 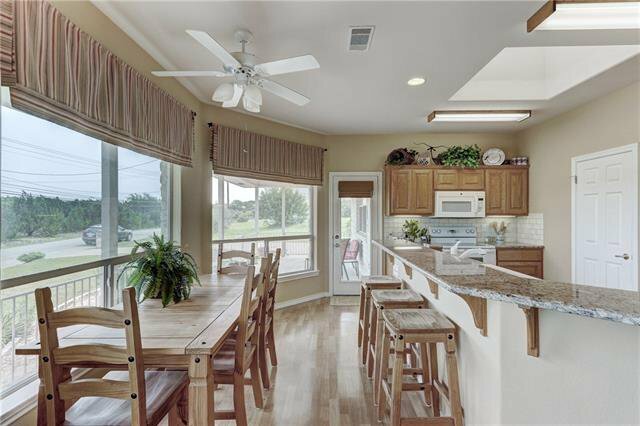 Amazing 1-story Limestone home on 1/2 acre lot with limited views of Lake Travis. 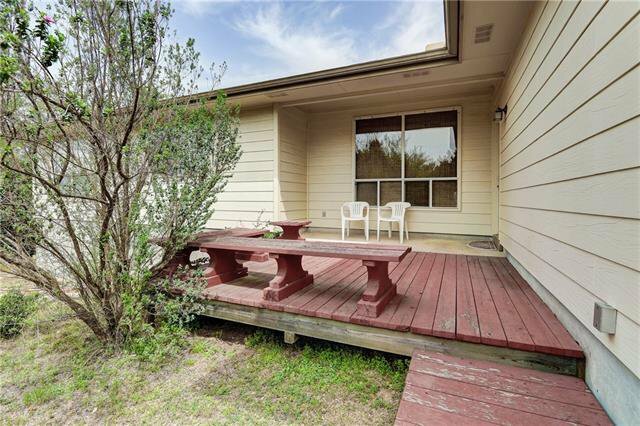 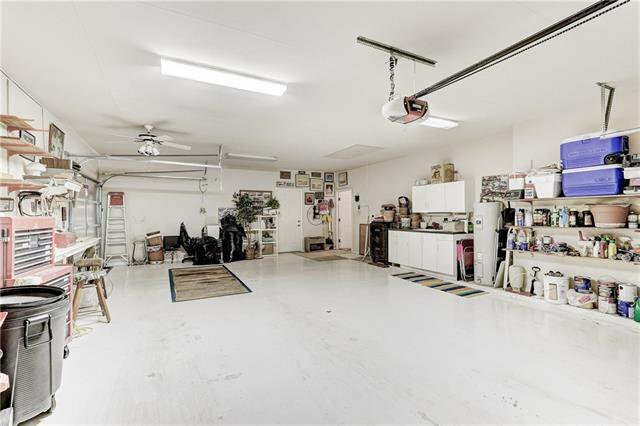 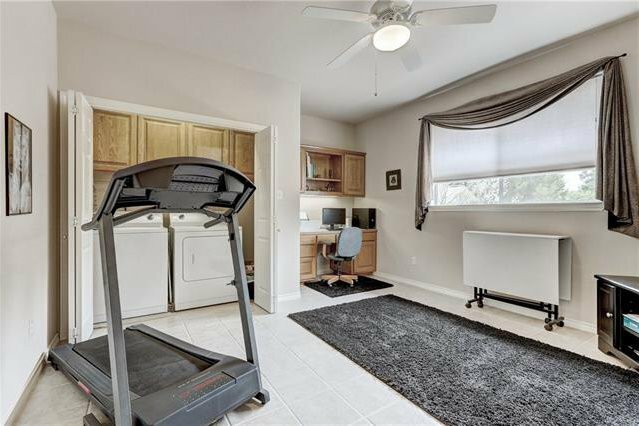 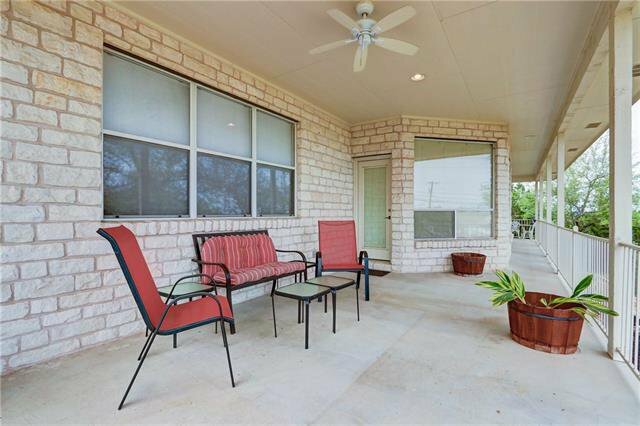 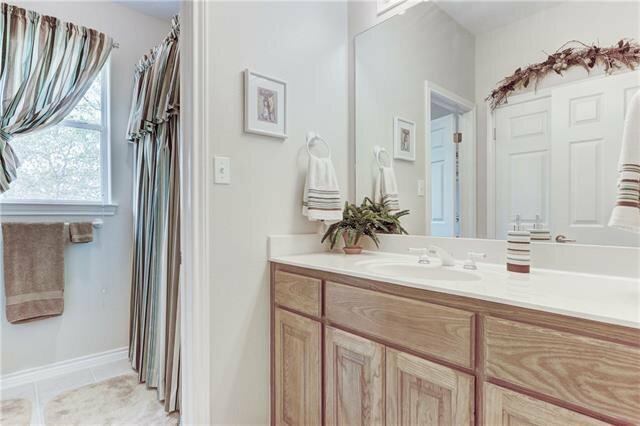 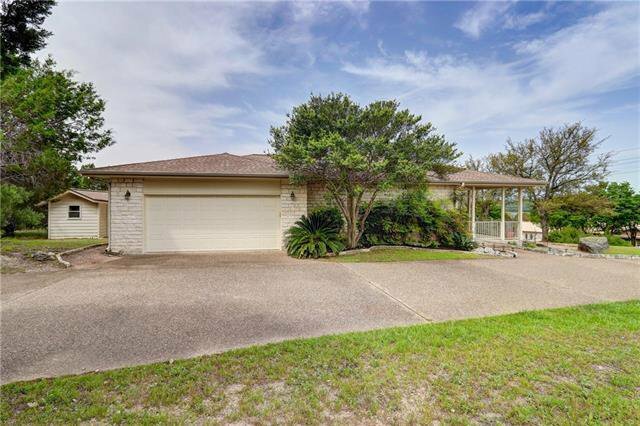 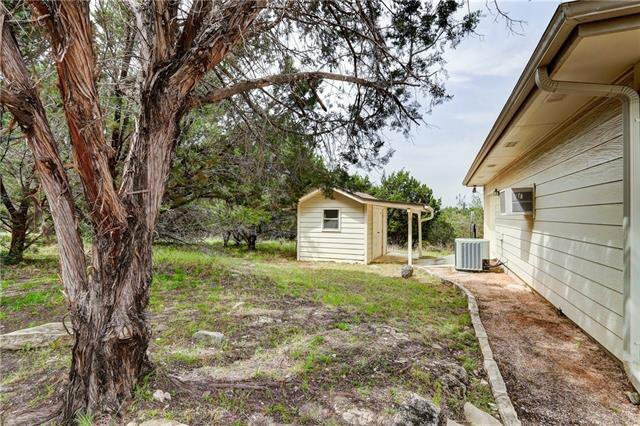 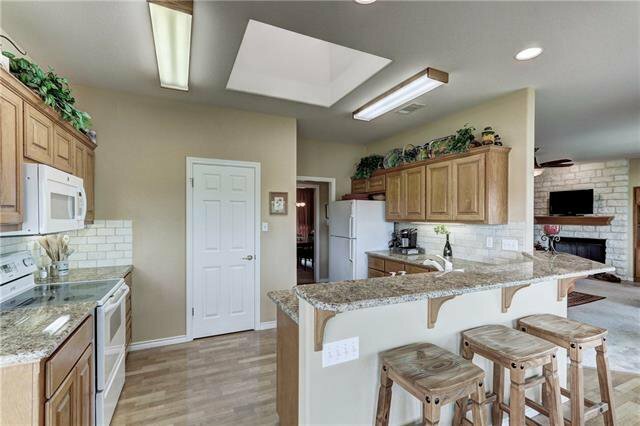 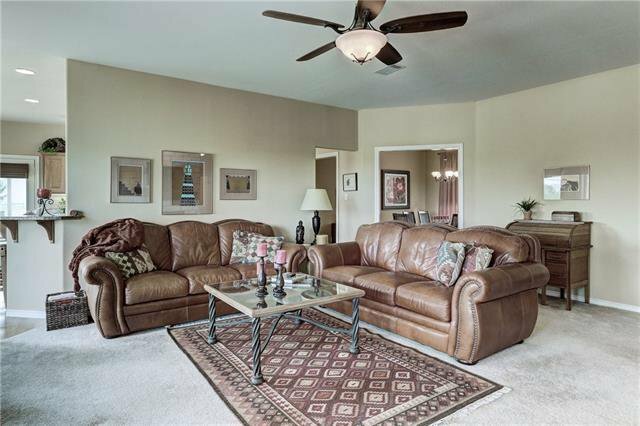 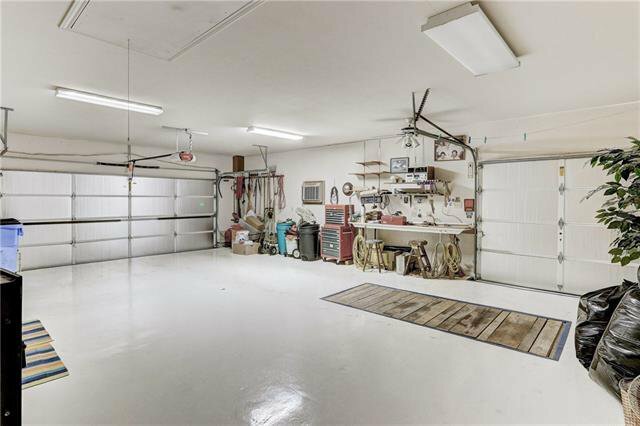 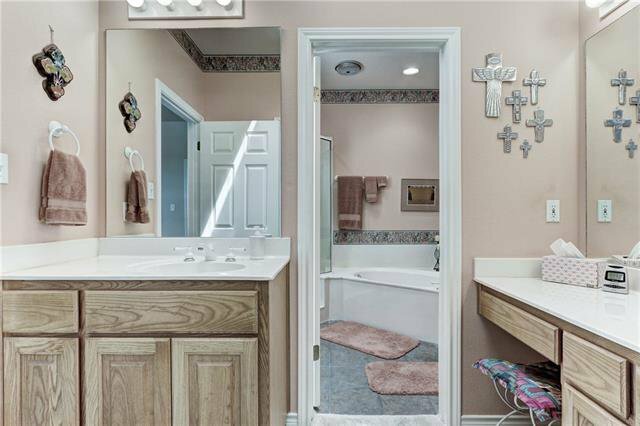 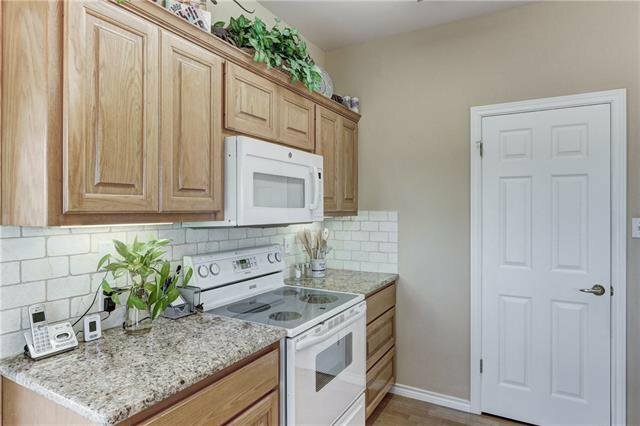 Immaculately cared for 1 owner home with 4-car tandem garage & built-in oil changing pit, great for car lovers!Garage has a window a/c unit for year-round use & work bench. 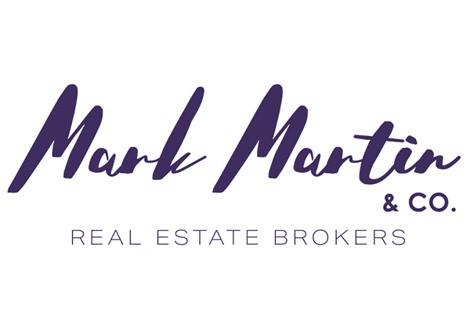 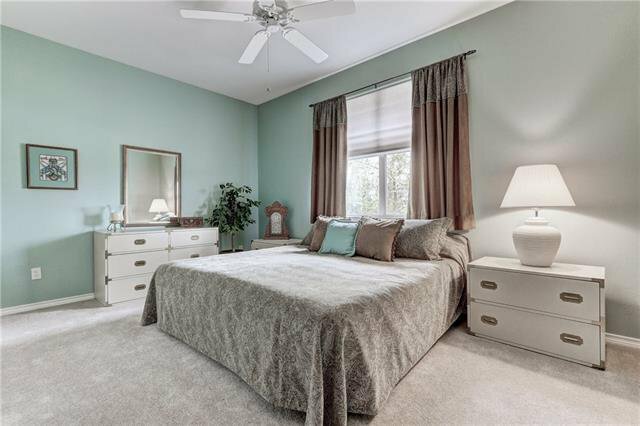 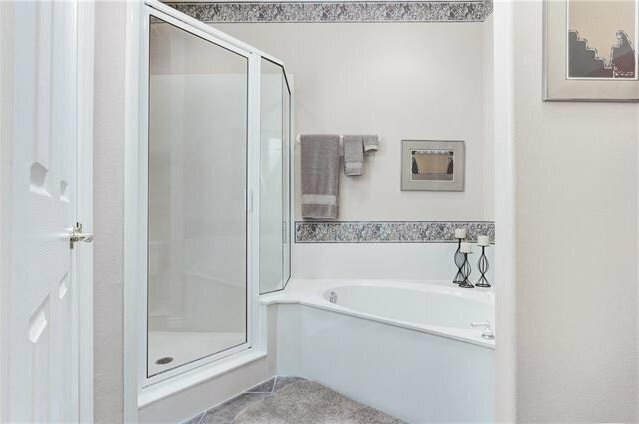 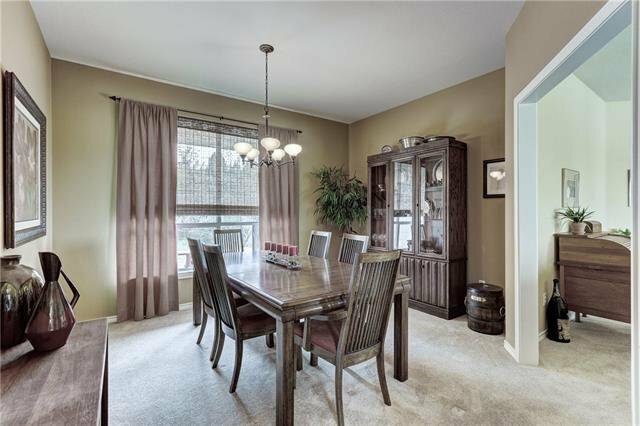 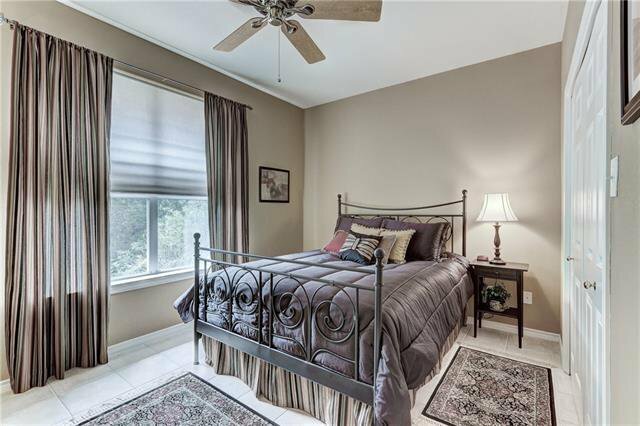 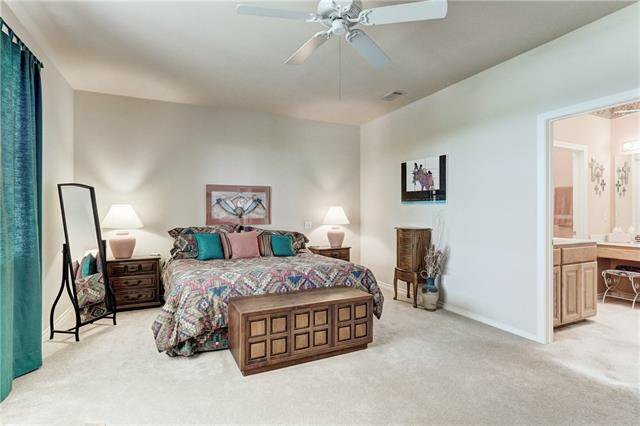 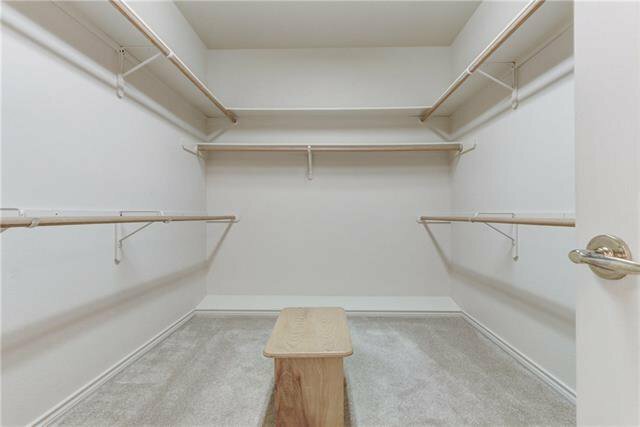 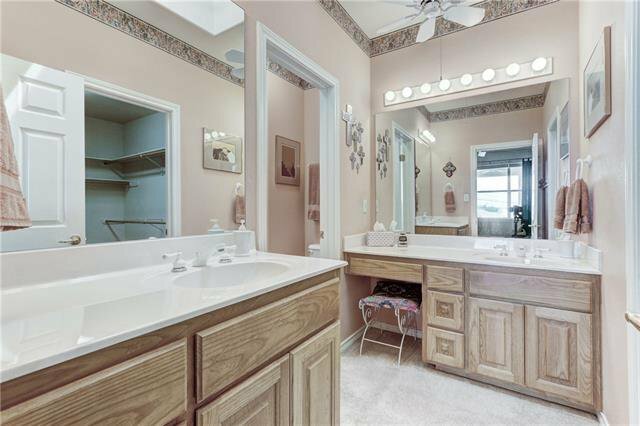 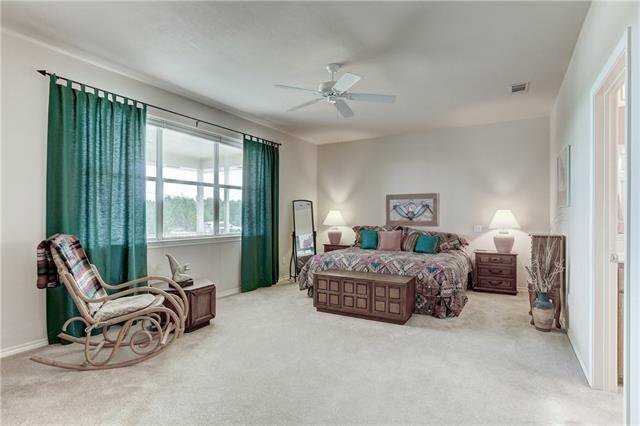 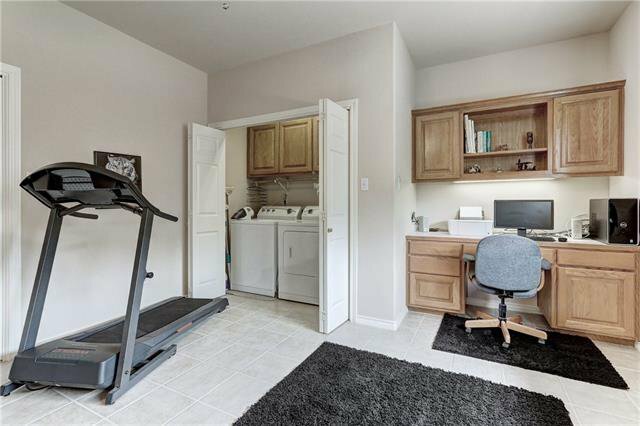 Large rooms, bright & open plan, Huge Master bedroom & Huge closet. 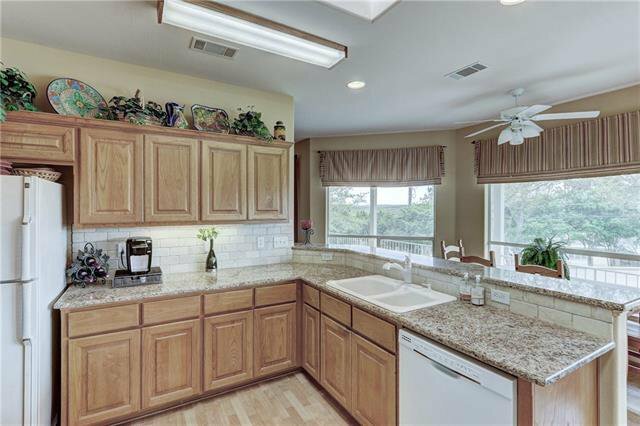 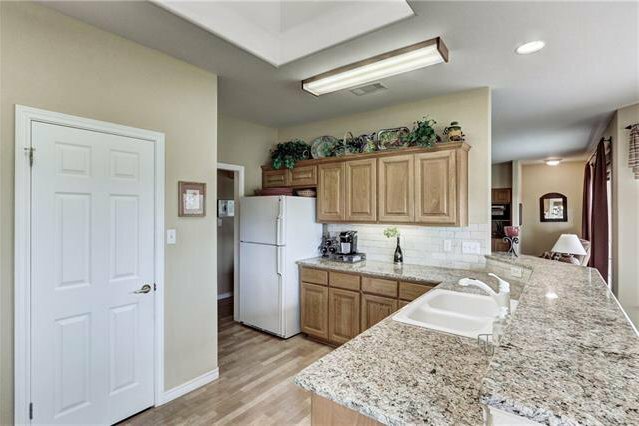 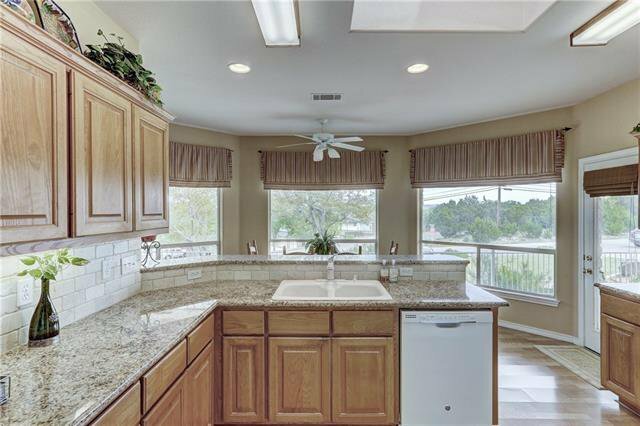 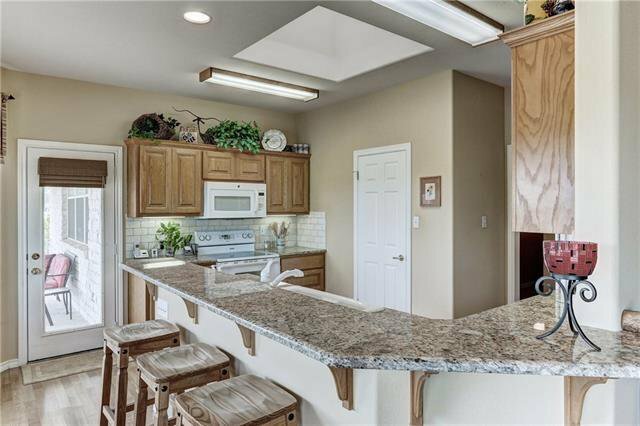 Granite counters wt/tile backsplash at spacious kitchen. 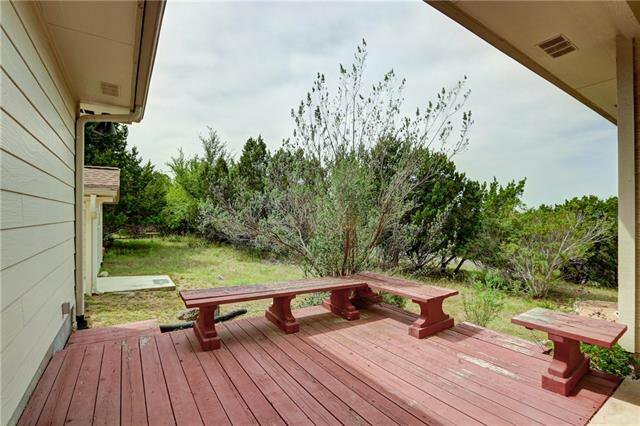 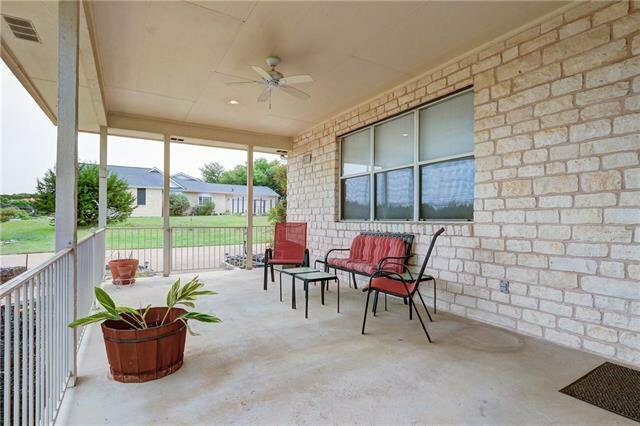 Covered porch across the front to enjoy breezes and pano-views. 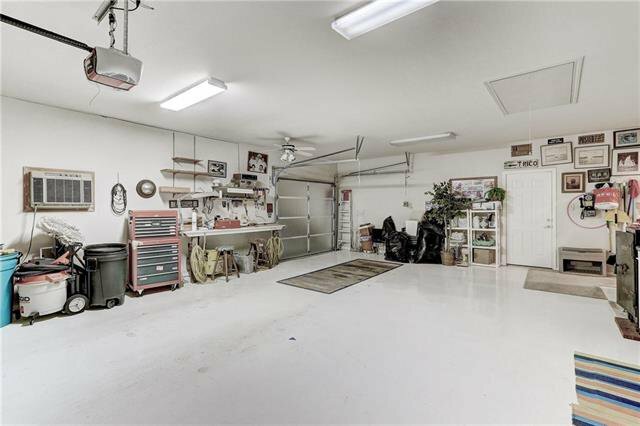 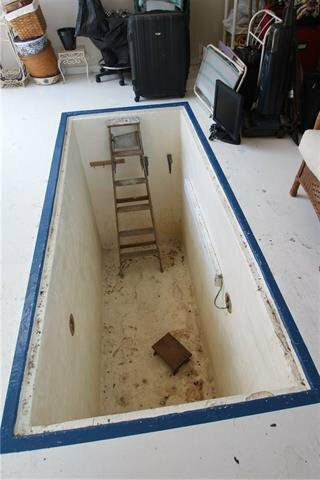 Separate storage/work shed. 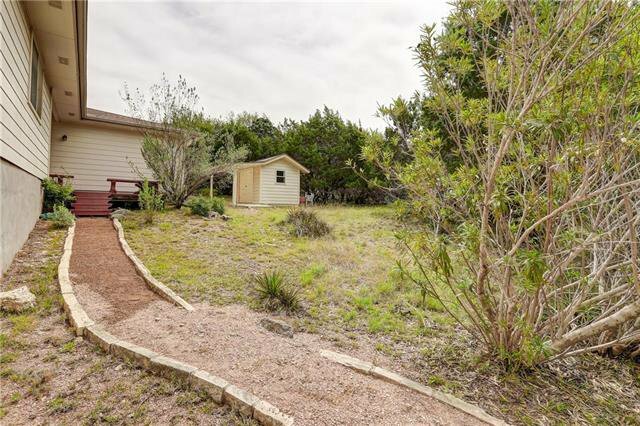 Full leaf-guard gutters even on shed!